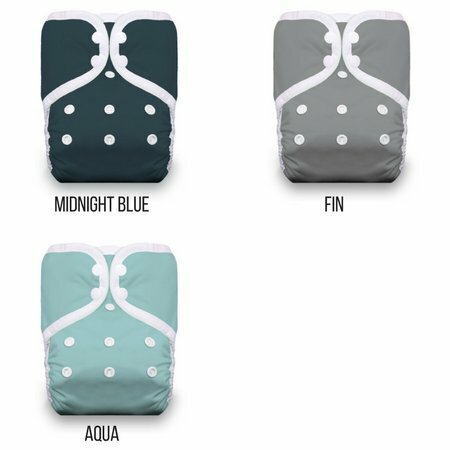 Thirsties One Size Pocket Diaper is a simple, easy to use cloth diaper option for your baby. 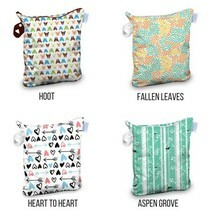 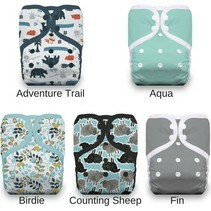 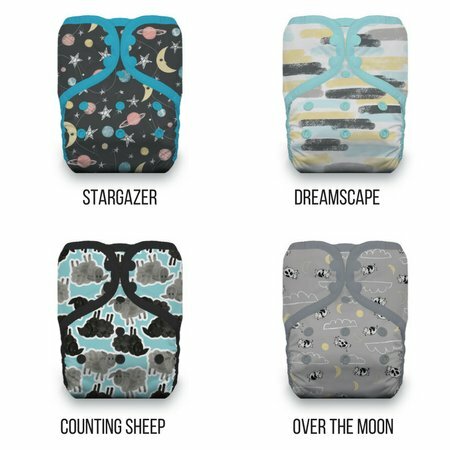 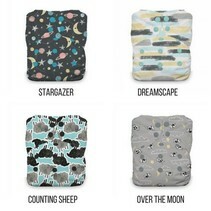 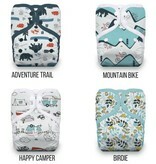 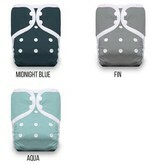 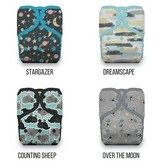 Not only are these diapers adorable, but truly functional as well. 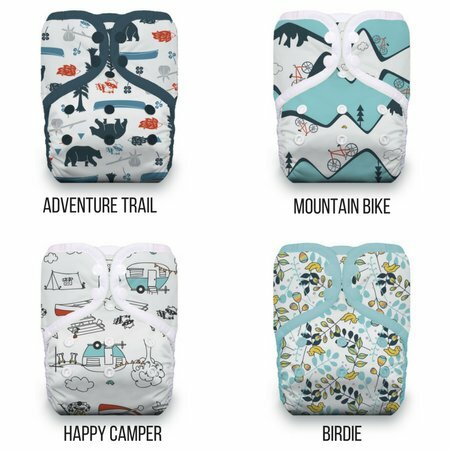 With eight layers of absorbency and Thirsties' signature leg gussets, the One Size Pocket Diaper is dependable for both daytime and overnight usage. 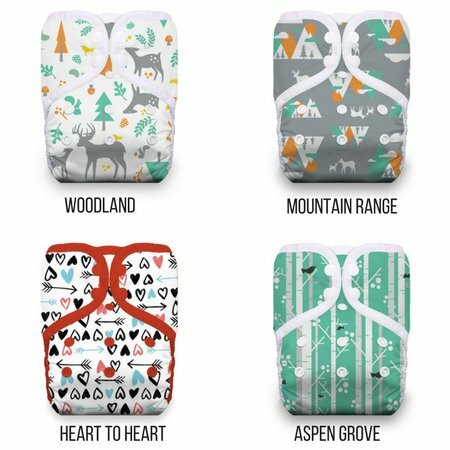 Best of all, Thirsties One Size Pocket Diapers are machine washable and you don't even have to remove the inserts before washing, as the agitation from the machine will shimmy it loose! 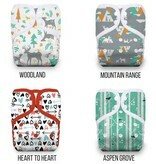 Thirsties One Size Pocket Diapers contain one microfleece insert and one hemp jersey insert for maximum leak protection. 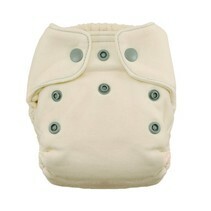 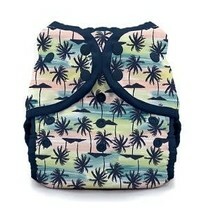 The pocket of the diaper has two openings for easy stuffing and is lined with polyurethane laminate (PUL).